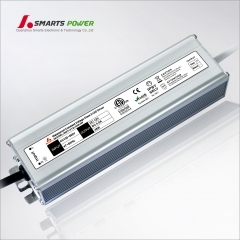 Smarts Electronics offered 277vac power supply from 30watts to 300watts available with isolated circuits and overload protection. 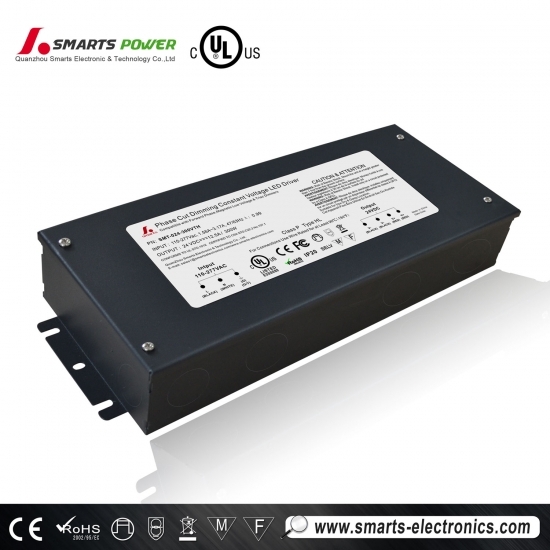 With PWM output & High PF>0.99 & High efficiency>87%. 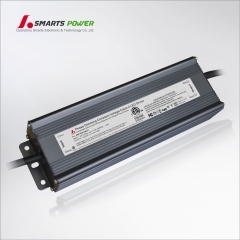 This series is an excellent quality UL/cUL Listed dimmable power supply. 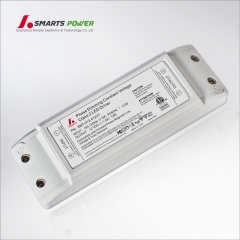 Compatible with most popular dimmer including Lutron, Leviton and most other household dimmers. 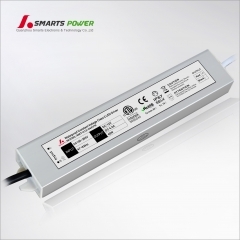 Can be used for many LED lights and other applications. Requires no minimum load and it is very quite without any buzz or humming noise. 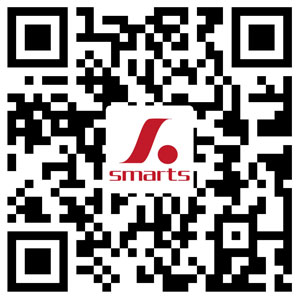 Usually, we ship samples within 7 days. If you need samples urgently please contact us before ordering to insure that delivery meets your needs. 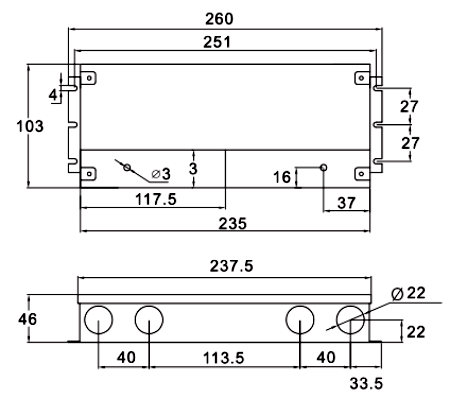 ※Output constant current level can be adjusted through input terminal of the AC phase line(L) by connection a triac dimmer. 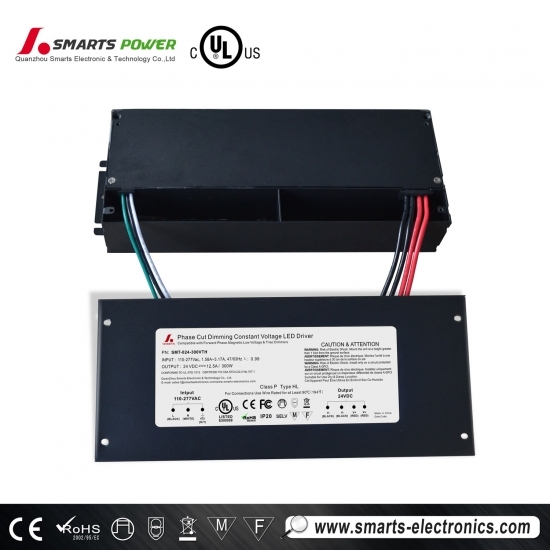 ※Compatible with Leading edge or trailing edge triac dimmers, but trailing edge dimmers work better..
※Please try to use dimmers with power at least 1.5 times as the output power of the driver. ※Please make sure the driver is installed with adequate ventilation around it to allow for heat dissipation.